It’s very important to make sure that your battery is working properly. A few ways to do so is to check the water level and the terminals. It is important to keep the water level up to the bottom of the cap. If you live in an area where there is a high mineral content in the tap water, replenish with distilled water. If you do not know if your water has a high mineral content and is considered hard or soft, use distilled water. In the hot summer months, check your water level often. The heat can evaporate the water more quickly than in cooler months. Checking the car battery terminals (one is marked positive “+” and the other is marked negative “-“) is also very important. Before cleaning or removing the battery, disconnect the negative terminal first. Removing the positive connector can cause a spark, especially if you’re using a tool made of metal. If the terminals are encrusted with deposits, clean them with a wire brush dipped in baking soda and water. A buildup of deposits can restrict the electrical flow. As the outside temperature changes and the conditions of the road change, it’s important that your tires can handle the elements. 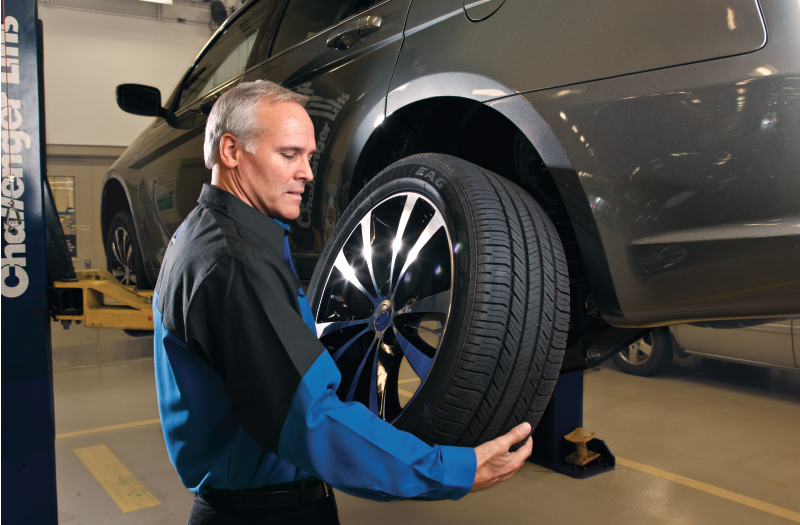 Proper tire alignment, inflation, and rotation are very important factors to your car safety. There are many tire options for your financial and driving needs. Your tires are the only point of contact between you and road, so it’s important to take care of them. Check the pressure of all your tires (including the spare) monthly, and maintain the optimal pressure recommended in your owner’s manual. Check the tread for uneven or irregular wear and for cuts or bruises on the sidewalls. Rotate your tires every 6,000 miles and replace them if they are worn or damaged. 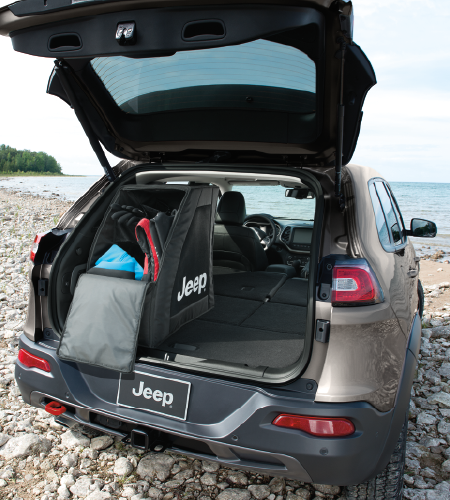 Keeping your washer fluid filled, as well as replacing your wipers allows for great visibility in various environments. 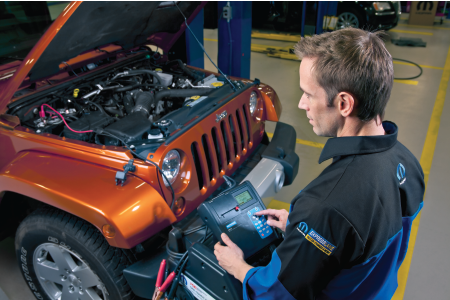 You should check up on other fluids, such as the coolant level, brakes and power steering fluids. 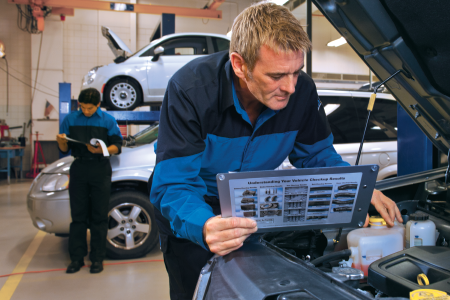 It is also important to make sure that you are making time for regular oil changes, based on your owner’s manual recommendations.